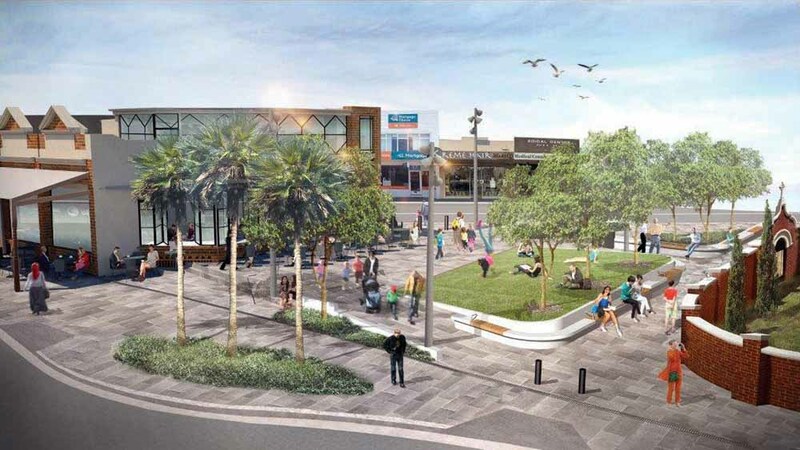 MENTONE parade has reopened after completion of a section of works on Kingston Council’s Mentone “renaissance” project. With the reopening of the parade, the section of Florence Street between Mentone Parade and Como Parade West will permanently close. The section of Mentone Parade between Florence Street and Como Parade West will transition to a bus lane southbound. Full works on the piazza project are projected to be finished by mid-2019. The next phase of works will focus on construction of the new community piazza between Kilbreda College and the “triangle” building.